Seikun sovellukset: The Mixed Media Card - "Love"
Mixed Media Card haasteessa oli tällä kertaa aiheena "Love". Tässä minun versioni kyseisestä aiheesta heleän pinkkinä. 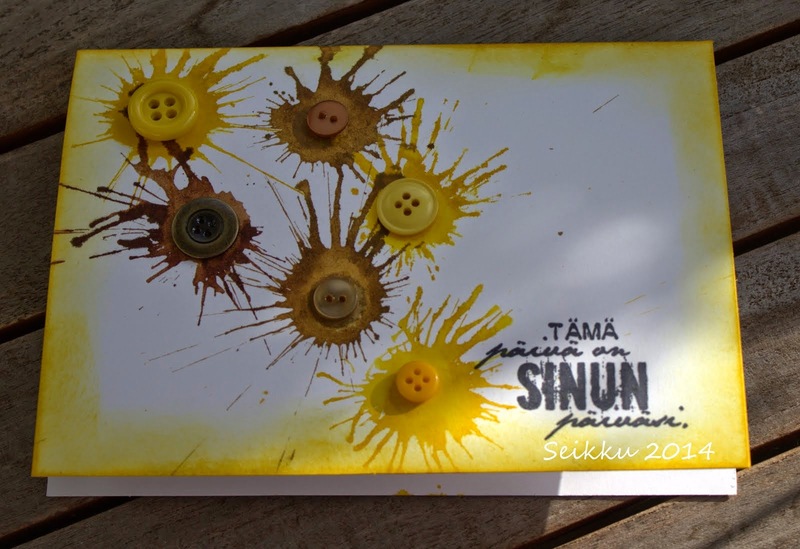 Mixed media tyyliin tehty tausta ja kananmunakennoista tehdystä pahvista sydämet. Lisäksi vähän kolmiulotteisuutta helmillä. 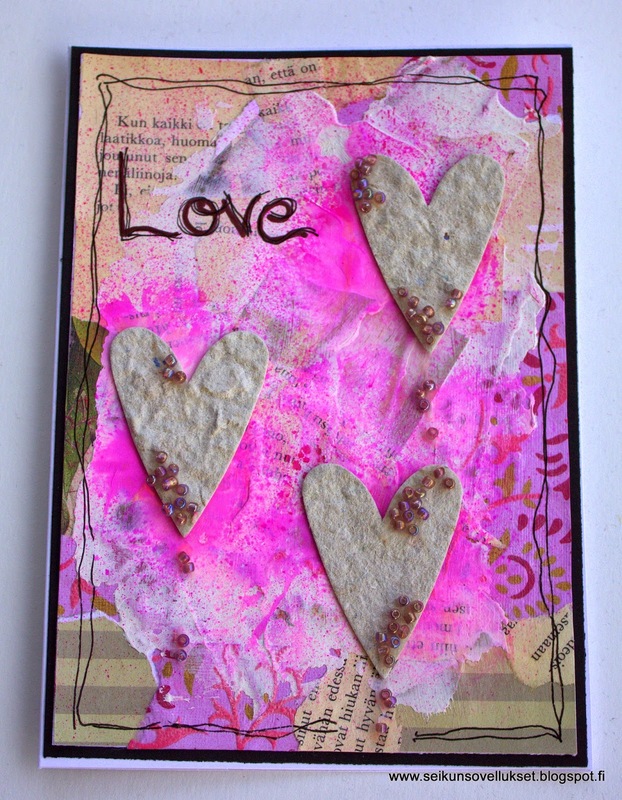 In The Mixed Media Card Challenge the theme was "Love". Here is my version of it. I have made the background with gel medium, papers and gesso. There is also Lindy's Stamp Gangs mists. The hearts I made from chicken egg cell (I'm not sure is that the right word...) First I put those cell into the water and then mixed it to some kind of mass. I made pretty thick paper and let it dry. After that I used my Cuttlebug to cut those hearts. On top I put some pearls. Kiva kun kävit kurkkimassa tuotoksiani. 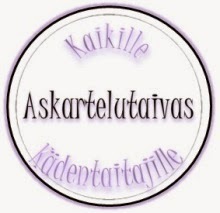 Mielellään kuulisin kommentteja ja ajatuksia mitä tämä herätti! 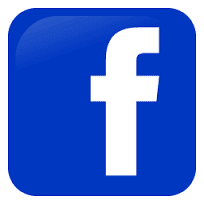 Thanks for stopping by looking my creations. I would love to hear comments and what kind of thought this might raised on you! Todella sievä, paljon on nähty vaivaa! Such beautiful colors and texture. Love your hearts made from an egg carton. What a great idea. Thanks for playing at the MMCC this month. Love the hearts!!! SO glad you joined in the fun @ Mixed Media Card Challenge!